“Neocity” is a metaphor for the new, resilient city where living architecture creates environmentally positive places and experiential spaces. 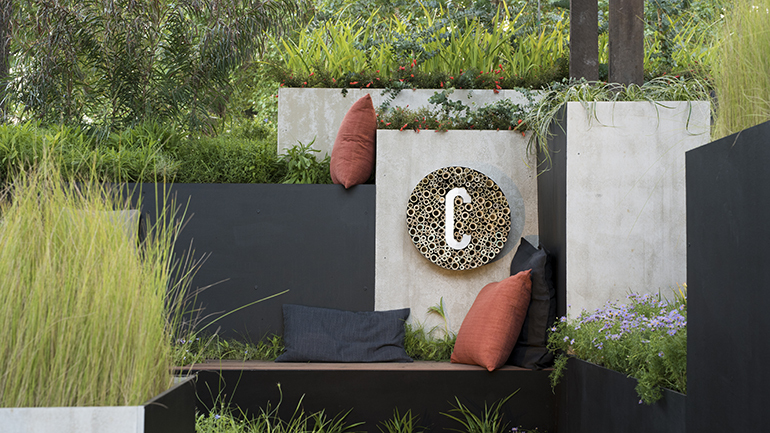 An expression of community, of Melbourne and of the living environment where we are all engaged with, connected to, and using Melbourne’s cityscape in diverse ways. “Neocity” portrays a complex of plant communities thriving in harsh city conditions, generating strength, vitality and ecosystem services.